Princess Hair & Body is private luxury salon based in Altona Meadows. We have a mobile service available for most of our treatments in the western suburbs. I am a qualified Hair Extension Technician. I have been trained in both Tape Weft and Micro Bead Extensions plus blending and styling for extensions as well. ?Having done a lot of trial and error on myself with different hair extensions and products throughout the years, I have come to find the best products for my clients to use.&quot; I am also a qualified Beautician/Massage Therapist & Spray Tan Technician. My real passion is Make up, I am a qualified Makeup Artist & Motives Cosmetics Consultant. For Motives Cosmetics please check my website I have a passion for healthy living and I use and recommend Isotonix Vitamin products. To find out more about Isotonix Vitamin products please check my web site for more details GIFT CERTIFICATES CAN BE ARRANGED. We also cater to group bookings, Ladies Days, Charity Events, Hens/Kitchen Tea Parties and Baby Shower Pampering. I am your local mobile hairdresser and haircutting specialist. Enjoy the convenience of a professional and affordable hair cut in your home! Ladies cut from $25 Mens cut $15 Mens clippers $10 Kids cut $8 (under the age of 10) Blow-dry or set $ 20 Tint $60 (extra 10 for cut. Blow-dry included) Tips- half head $35 - full head $45 Foils- top section $45 - half head $70 - full head $90 Perms- short hair $60 (extra $20 for cut and blow-dry) - long hair $80 (extra $20 for cut and blow-dry) Hair-ups $50 Tuesday &Wednesday Concession / pensioners day men's cut $10 Ladies cut $20 * Every week we have a special offer. Amazing Hair is an Australian owned company committed to supplying the highest quality hair extensions. Our experience has been gained working throughout Europe at some of the most regarded salons since the first introduction of hair extensions. Our 'Mystique range has been developed after many years of extensive research and testing to ensure the hair is always silky smooth and tangle free. All our hair extensions are 100% natural hair and are manufactured to the highest quality standards and are available in range of lengths and colours. We have our own lab, where we research hair and develop new ideas. We work hard to maintain the highest level of customer satisfaction and strive to offer the best and most affordable hair. OUR GOAL IS TO BRING TO YOU THE BEST WE CAN, IN AN HONEST and PROFESSIONAL MANNER. Our extensions are proudly used by celebrities and our products are distributed world wide. AMAZING HAIR - SIMPLY AMAZING. Our products include, tape extensions, hair extensions, micro bead hair extensions, clip ins, wigs, fringes, I tip, nail type, hair extensions brush, MK3 shampoo, conditioner, multi vitamin spray, double side tape, tape remover, hair wefts, hair extensions loop, feathers. Savannah Hair & Bridal is a Boutique home salon in specialising in style cuts, colours, blowaves, bridal and styling for all occasions. Stylist Charmaine Diamond delivers exceptionally high-quality services at affordable prices and prides itself on professionalism and perfection. 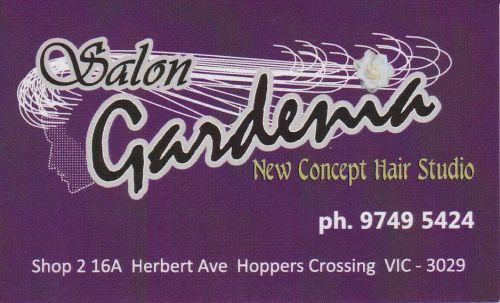 Charmaine invites you to the sweet serenity of her salon. 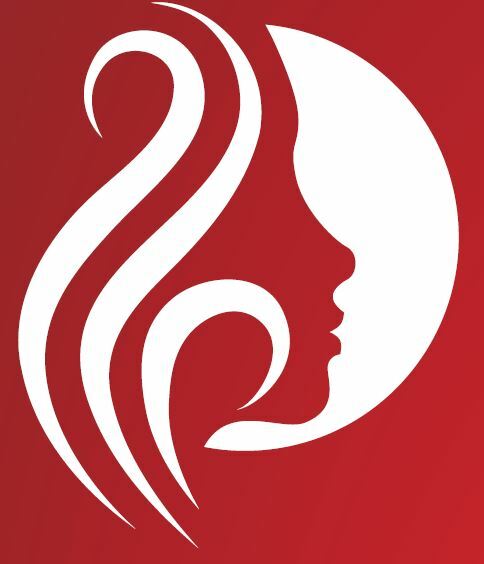 With its unique and innovative approaches to hair, Savannah Hair provides you with an EXPERIENCE of glorified hair and beauty! At Fleur Studio we take pride and joy in the care of our clients. 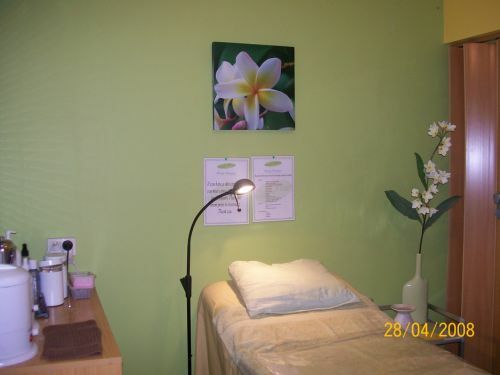 Our salon is a home based business with fully qualified staff in both our hairdressing and beauty areas. We have health regulations and council approval, which ensures you have a safe and enjoyable experience. We invite you to browse through our web site for more information and we hope to see you soon at Fleur Studio.